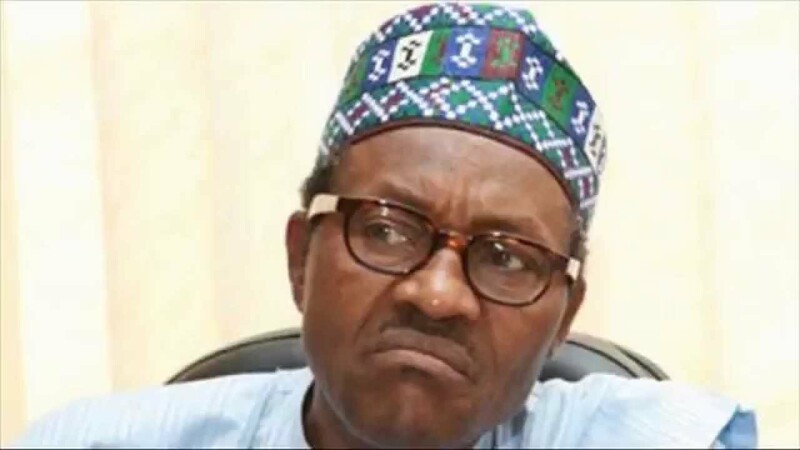 So that ridiculous military costume play by tyrantBuhari was because of cattle. Who could have guessed that, that old man would commission a whole army unit, not even paramilitary, with paratroopers and a drone-surveillance team for the sole purpose of protecting cows? As laughable as this may be, do not dismiss it as the antics of a senile old man yet. Let me take your mind back to the time of the Nigeria-Biafra war. You probably know that there were places in Biafra that Nigerian forces couldn’t venture. Those areas were like uncharted territories to them then but, today, all those places are known by Fulani militants that explore them day and night on the pretext of grazing cattle. Did you know that, during the war, Nigeria enlisted cows to serve as “minesweepers”? This shows you how close—like brothers-in-arms—cows and Nigerian soldiers are. Guess who herded those cows during operations. Fulani herdsmen! Who else do you think? So, you can know appreciate why the Nigerian army, under the command of a chief herdsman, will cannot and will never confront the marauding Fulani herdsmen but will protect their cattle from “rustlers” instead. You already know, by now, that a week ago, after the commissioning of the Cattle-Rescue Division, 250 former members of the civilian Joint Task Force were recruited into the Nigerian army. The only qualification of these new recruits, as the army claims, is that they played militia with the army in the fight against terrorism. Now, tell me why the Nigerian military won’t enlist Fulani militants—the militia it seems to have worked with in the past—into its formations, if it hasn’t done that already by the recruitment of the so-called former civilian JTFs? Do not be surprised when Cattle-Rescue troops are deployed to surround and terroriseagrarian communities in the southern region, just like the herdsmen have been doing, in the pretextof looking for cattle rustlers. By then, the mass killings, pillage, rapes and abductions committed by Fulani militants will be as legal as the ones committed by Nigerian soldiers.